I have had the benefit of working closely — as an operating executive or investor — with some of the top technology B2B early stage startups that subsequently went on to scale and become market leaders. This includes companies such as Oracle, Siebel, Marketo, and others. I was recently asked if there was something each of them had in common — when they were still very early stage companies — that led to their success. I thought about it and I decided that, of course, each had savvy CEOs and had developed a compelling product offering. But, something that wasn’t as obvious was that from the very beginning each of those CEOs and management teams had developed three unique talk tracks — thought leadership, sales, and investor — and knew which one to use and when. Thought leadership — an epic story of change with unique language and positioning that helps people envision a new way for the world to work and why it will be better for it. This isn’t a “product pitch”, it’s a “thought pitch” that demonstrates you are a visionary with a unique point of view. Your point of view can be provocative or intellectual but in either case it must be interesting. 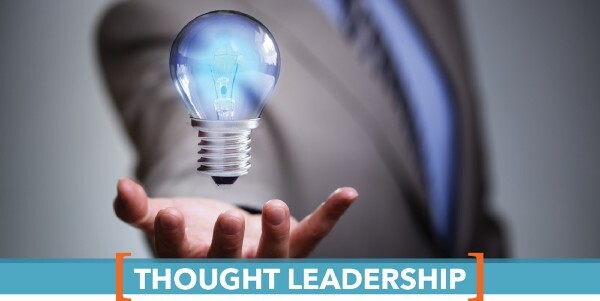 Thought leadership talk tracks are used in books, keynote addresses, fireside chats, platinum media, etc. Sales — in a sales cycle, companies are seeking solutions to a specific problem/pain point. They want to quickly understand what your product does, how it fits in/stands out, and who else — like them — has used it to solve a similar problem. Sales talk tracks must include feature/function/benefit statements, demos that show how the product can solve their problems, customer use cases, and references from other companies that have implemented the product with success. Your website should be biased toward a sales talk track. It can contain some thought leadership references but people won’t generally use your thought leadership words to find your company’s website. They will use words they already know and use readily. Investor — investors want to know how you are positioning your company (thought leadership) to address key business problems (sales) and why it will generate a phenomenal return on investment from a large and addressable market. Investor talk tracks for early stage startups therefore must include a little bit of thought leadership and sales talk tracks but quickly explain “here is why we will create or redefine a new market and install ourselves as the category leader.” The more proof you can provide to support your claims — product, revenue, team, growth rates, customers, etc. 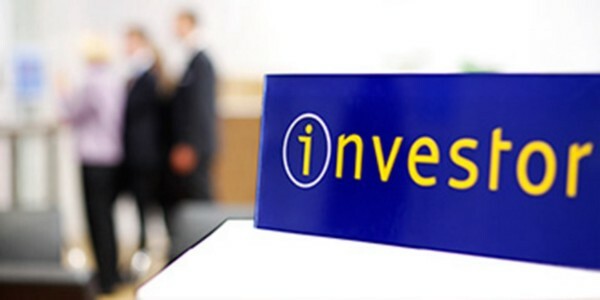 — the more likely you will generate investor interest. The early stage startup management team must understand when to use which talk track and why. Many teams I have met with who want me to consider an investment in their startup, make the mistake of using a sales talk track and jump into a deep product overview and demo and spend far too little time and attention on all the market engineering work they need to do (e.g., positioning, category creation, validated market research, business model, customer acquisition strategy, capital strategy, etc.) that will make their company a success. They may have a great product but at this stage few have any evidence that there is a large market they can cost-effectively capture and monetize. Teams that try to use thought leadership talk tracks in a sales situation fail because the people they are speaking with are typically far more concerned about solving specific business problems, not esoteric “world hunger” issues. The powerful words used in your thought leadership talk track tend to fall on deaf ears as your “unique language” is by definition, unfamiliar. And, never use a sales talk track when a thought leadership talk track is required. Your audience will quickly turn off as they realize they are getting a sales pitch when they were hoping to learn something not buy something. So, the next time you are about to engage with a specific audience, ask yourself if you have the right talk track to engage them with. You will be using the best practices created by the best in the industry. You can learn more about this topic and other Traction Gap Framework principles here. If you are interested in reading the book, Traversing the Traction Gap, which explains concepts such as market engineering, becoming a market-first startup, and how to successfully take your company from Ideation to Scale, click here.